The certification of survey is an inspection performed on a vessel, boat, yacht or pleasure watercraft to ensure it is safe and operational. These inspections are conducted by qualified marine surveyors, certified by educational vessel institutions. Each country has different requirements to be a surveyor. The survey includes an all-inclusive inspection of every part of the vessel. The inspector will look at the engine, ensuring it runs smoothly at low and high speeds, looking for leaks and other problems. He or she will check the hull and bottom for blisters, cuts, dents or other markings that indicate possible damage. The interior is reviewed for water leaks, water damage, or other potential pitfalls that could negatively impact the function of the boat. He or she will also pictures and video snippets to provide as part of their report. The report is then completed and forwarded to AdamSea for approval. Only vessels that pass the inspection will be approved for the transaction to continue to Payment and Shipment, allowing the buyer to purchase the vessel. Those that do not pass will be disapproved, halting the transaction to protect the buyer. A certification of survey is an assessment carried out on a boat, vessel and yacht or pleasure watercraft to certify that it is safe and operational. Yacht certification is conducted by skilled marine surveyors and authorized by educational vessel institutions. 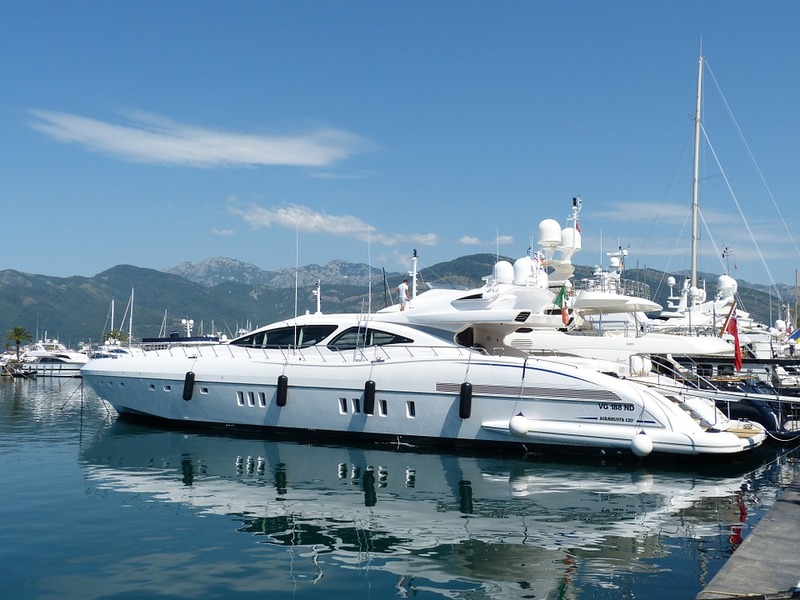 The yacht survey includes a comprehensive inspection of each part of the vessel such as the engine, hull and base to check for blisters, dents, cuts or other markings of possible damage. Only the vessels that pass the boat survey inspection will be permitted for the ensuing transaction to Payment and Shipment, permitting the buyer to purchase the vessel.